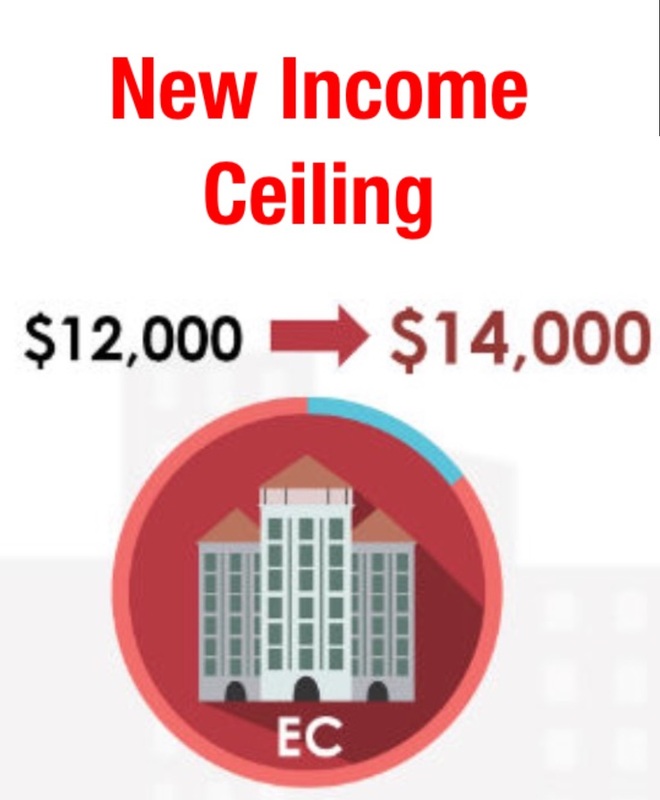 Income ceiling capped $14,000 (Monthly). Do not own private property in the pass 30 months from date of application/booking. Like to know your eligibility and on how to apply for one of your preferred type and location?